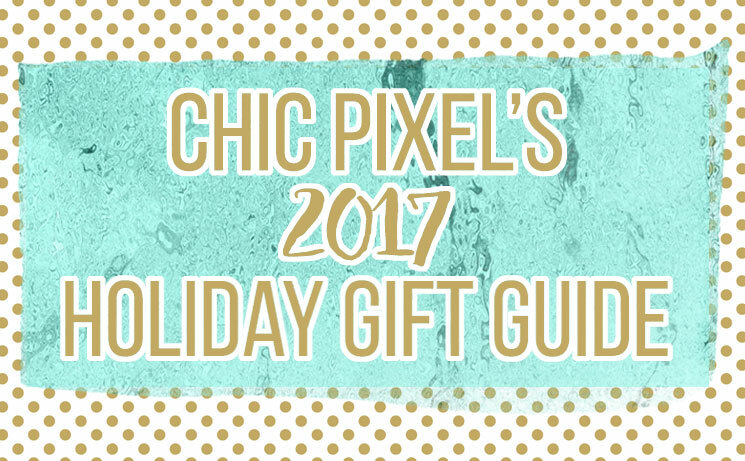 The holiday season is coming up fast, so that means it’s time for a new Chic Pixel Holiday Gift Guide! 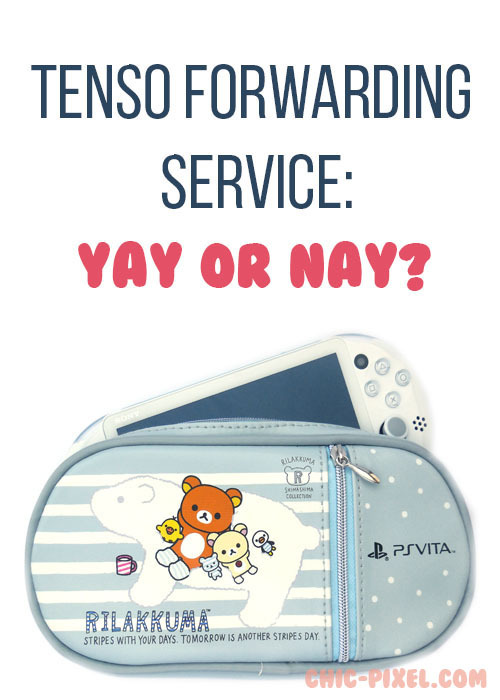 Each year I round up my favorite cute and nerdy gift suggestions for every budget. 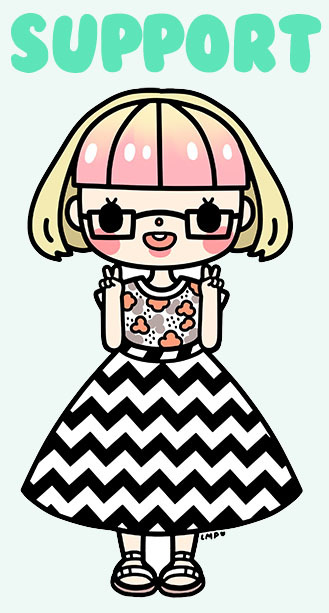 This year, I’ve decided to break my suggestions into two categories: “For the Video Game Fan” and “For the Anime Fan.” Many of the links included are affiliate links, so by clicking on them to make your holiday purchases, you’re also helping to support Chic Pixel! Thanks for spreading the holiday cheer!